The UK’s transport agency claims its roads will be ready for autonomous vehicles in the next two years. The ongoing narrative around the advent of autonomous vehicles generally lacks one thing; a concrete date of deployment. However, a UK government announcement suggests the country is confident driverless cars will be in “full use” on its roads in two years’ time. A statement by the Department for Transport (DfT) said the UK is “on track to meet its commitment to have fully self-driving vehicles on UK roads by 2021″, as the government department doubled down on plans to move ahead with trials. 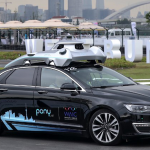 The statement is an optimistic one given that autonomous vehicles are, at present, being deployed in a handful of regions around the world, under the supervision of human operators. Even leading self-driving car manufacturer Waymo hasn’t been able to state when fully-autonomous technology could be market-ready. Alongside the statement, the DfT said it plans to strengthen the code of practice for testing automated vehicle technology safely. The new laws require any party trialing driverless cars to publish safety information, trial performance reports and carry out risk assessments— as well as informing relevant authorities and emergency services. The DfT said the announcement was a “major boost” for the UK’s driverless and connected vehicle market— one it says could be worth £52 billion (US $67 billion) by 2035. “Thanks to the UK’s world-class research base, this country is in the vanguard of the development of new transport technologies, including automation,” said Transport Minister Jesse Norman. The DfT’s statement has unsurprisingly been met with some skepticism. 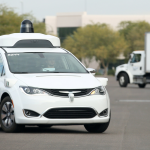 While technology is a crucial component in the readiness for driverless car rollouts, it also depends on legislation, policing and insurance, according to PA Consulting’s roads expert, Charlie Henderson, talking to CNN. 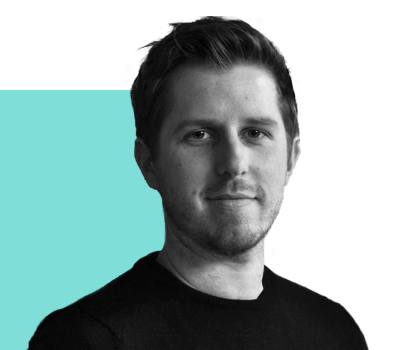 Author of the 2018 report Autonomous vehicles: What are the roadblocks?, Henderson previously forecasted that by 2023, there would be limited use of self-driving vehicles within certain environments, such as for driverless buses or for use in agriculture. The most significant barrier to adoption will be other road users, said Henderson: “Road users are not just other vehicles but pedestrians and cyclists who need to learn to understand and be confident in how these vehicles are going to behave. 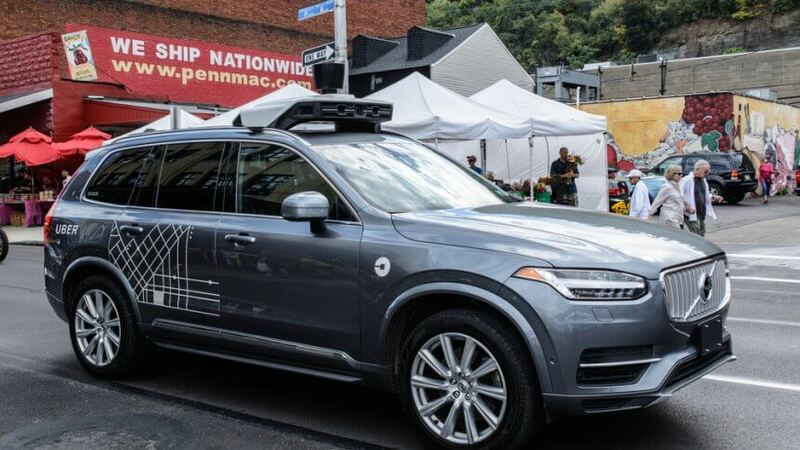 Other critics suggest the government might be overestimating the UK public’s desire for autonomous cars on their streets and could be risking deploying the technology before it’s ready for use, and endangering lives as a result.